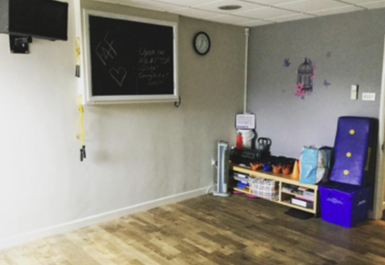 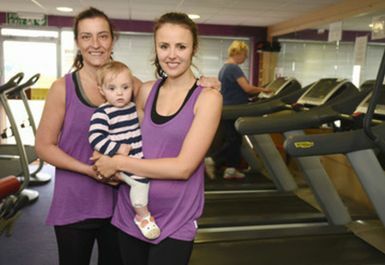 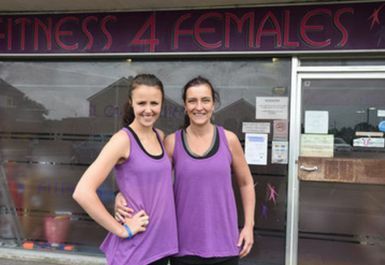 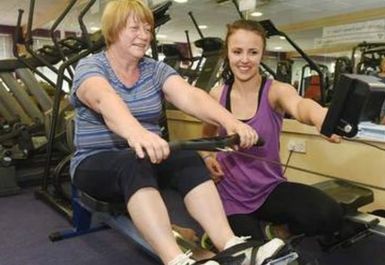 We are a family-run business in the heart of Hucclecote providing a fun, friendly workout atmosphere! 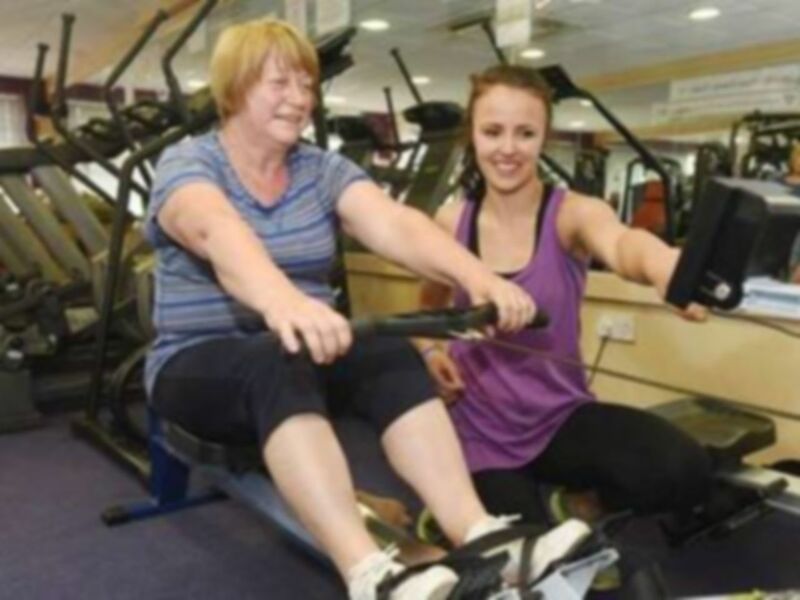 Our fully air-conditioned gym offers a wide range of equipment and our instructors are always happy to offer advice on achieving your fitness goals! 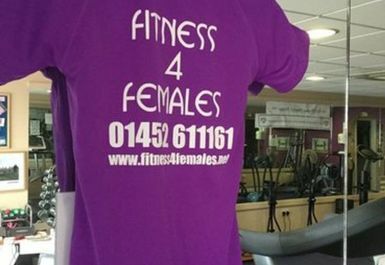 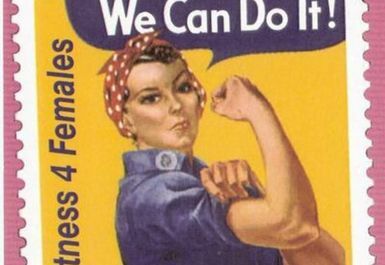 We also offer timetabled fitness classes including Boxercise, Pilates and Kettlercise. 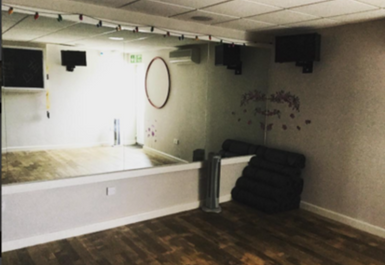 The studio holds a maximum of 8 clients so booking is essential but you can guarantee a quality workout with our highly qualified instructors and it's a great way to make new friends! 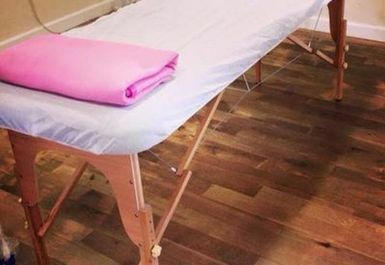 Our in-house Sports Massage Therapist offers all users FREE Biomechanics Screenings so you can check everything is moving properly as well as providing affordable treatment in our therapy room!